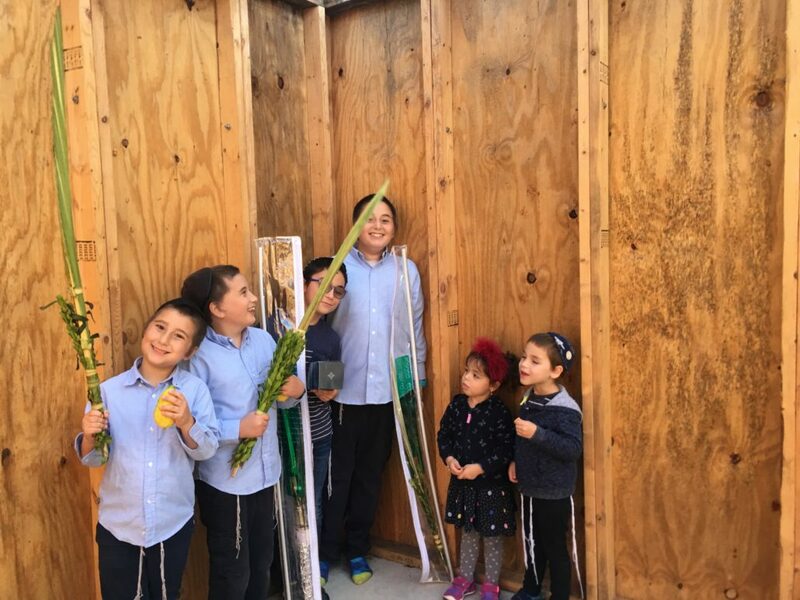 Nati Glazer got up very early in the morning so he could travel from Iowa all the way to the University of Wisconsin – a 2.5 hour trip each way – where he met the shluchims children and together they shook lulav with 61 people on campus. It was very beautiful and moving. We are very proud of our Chayol Nati Glazer who marched to do the Rebbes mevtzoim.